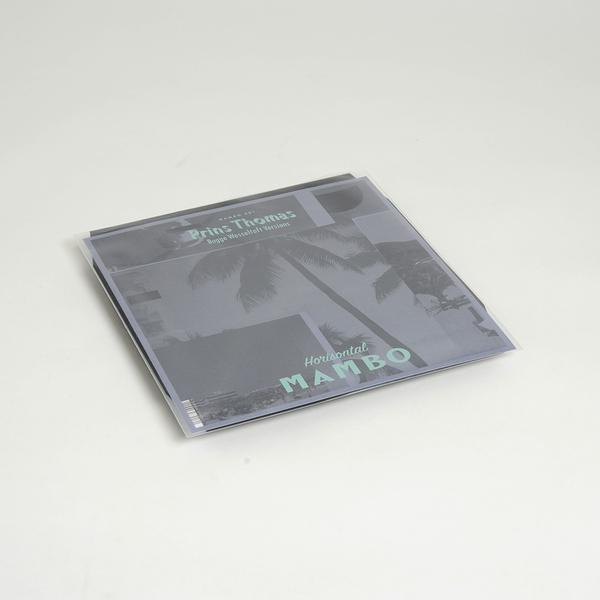 Horisontal Mambo is a new sublabel from Full Pupp. "Starting out as a very irregular listening session in my hometown of Hamar almost 15 years ago then later (and still very irregular) in Oslo the idea was to cater good music to a sitting and mostly hungover drinking crowd...We(me + Magnus International) do these "jams" occasionally during summer as a outdoor pre Full Pupp-party warm up at our regular venue BLÅ. Everything from medieval lute and harp records, underwater sounds via Elton John, Grateful Dead to Basic Channel and ECM albums gets an airing... nothing is sacred. This "openminded music policy" we now turn into a label. 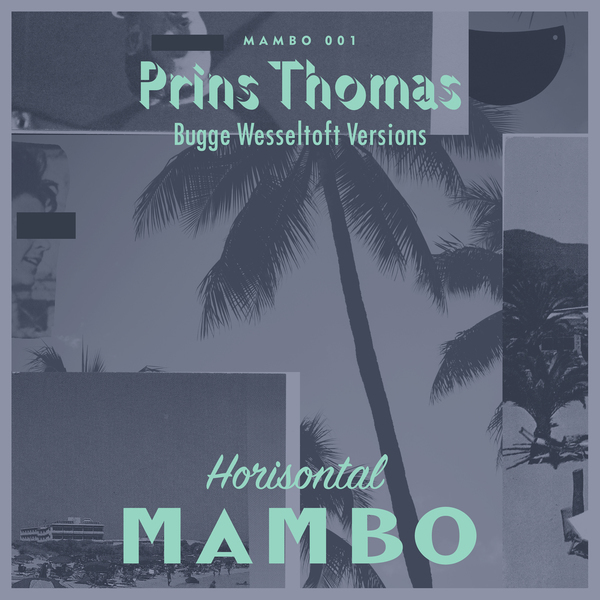 The first records on offer is: Prins Thomas reinterpreted by norwegian jazz virtuoso Bugge Wesseltoft , here!" 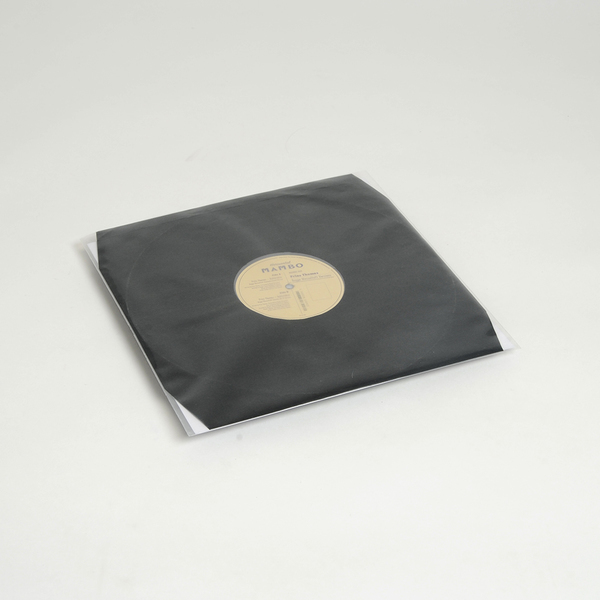 Limited 12" with Translucent Sleeve, black inner and 30x30 cm poster inlay.